The “element” we want to maximize to full screen is a PowerPoint just by itself but our dev says we could only maximize the whole page/browser as we pressed F11 on Internet Explorer. 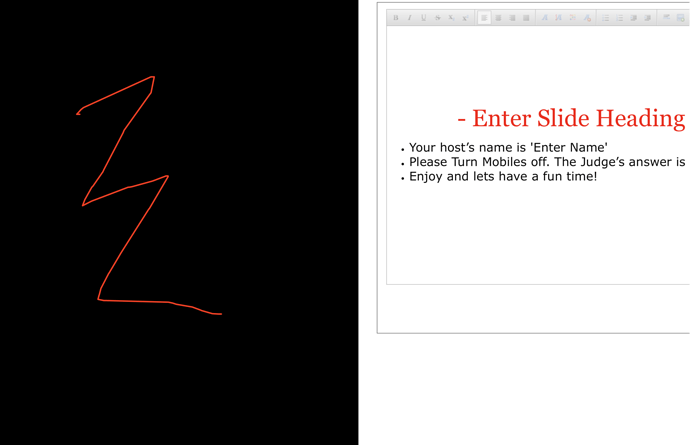 How can we maximize our element, the PowerPoint? It won’t work on Safari. It only scales to half of the screen and half of the webpage. See the red line I drew indicating the blank screen. This pic is pretty much how it maximizes to. It crashes on Safari. It works OK for the first time but crashes on the second attempt. 4.2 All Screens Big and Small. One reason to maximize is to see on an Ipad/ high-res screen / Television etc. We registered a few bugs on our own and working on fixing them with the plugin. Also we’ll check the issues you’ve encountered as well. Also tested your demo app, here is the result for it. Resolution 3200x1800, Firefox Browser latest version. We’ll update asap on the matter. Thanks for information and understanding. 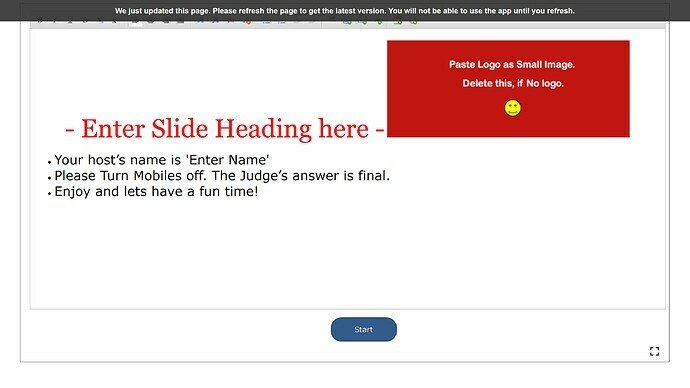 Can you please confirm this plugin is supposed to maximize the PowerPoint? This helps us understand if this is for us and how to use it? I am glad you responded fast and look forward to updates. Cheers! We fixed the issues encountered with the plugin. Please upgrade to the latest version, refresh the page and give it a go. it should get any element in full screen.